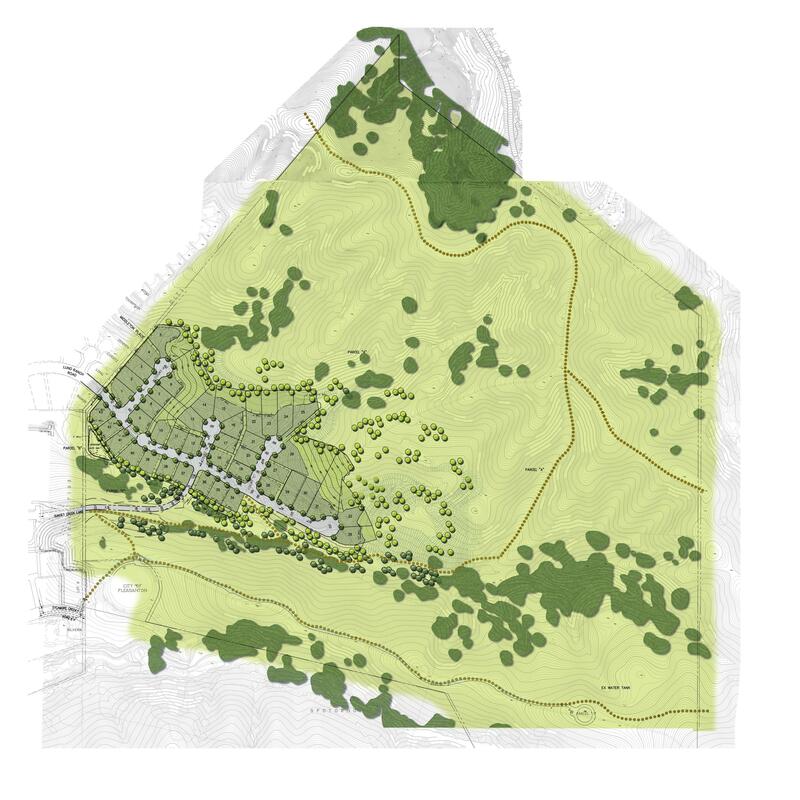 Pleasanton City Council Approves Lund Ranch Development on January 5, 2016! The Lund Ranch II Property is located on 195 acres in Southeast Pleasanton, all within the Pleasanton City Limits and both the City of Pleasanton and Alameda County Urban Growth Boundaries. It has been included in Pleasanton’s residential development plans since 1986. Greenbriar submitted a plan for 50 homes. 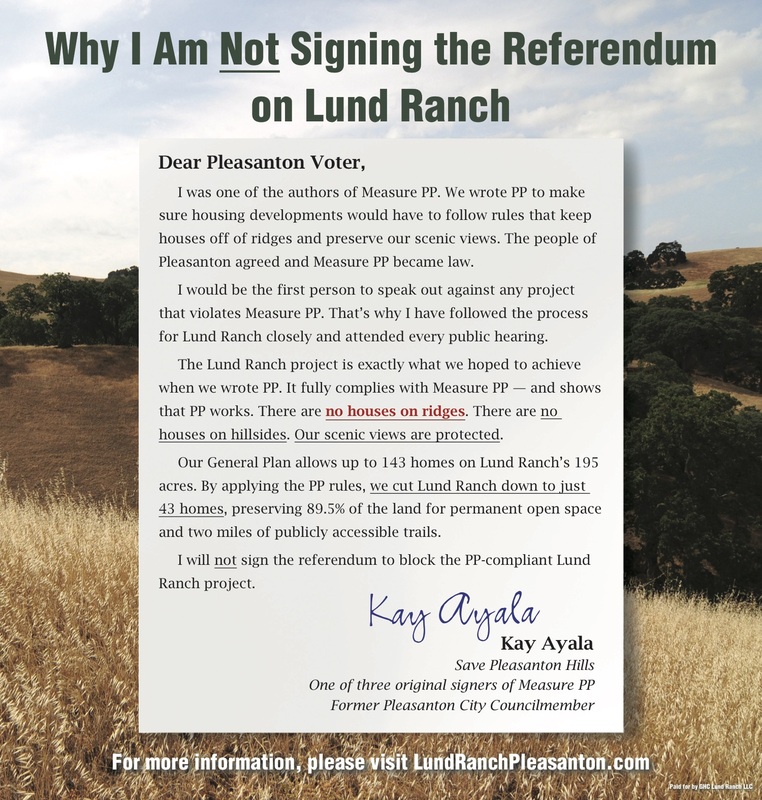 89.5% of property will remain permanent open space…174 acres!